Who is the Worst Sufferer of Cellulite Problems? Majority of the people in America suffer from cellulite skin problems and thus search for the best way to get rid of it. This type of skin condition makes the body look fat. This is because the skin appears to have fat deposits which give a lumpy appearance to the body. It is unfortunate that millions of people here spent a million dollars on cellulite treatment, but they did not get any satisfactory result out of it. To resolve your difficulty, here I am sharing one of the unique as well as unusual ways to get rid of fats and cellulitis, in this blog. Before going to discuss the ways for fat and cellulite reduction, it is imperative to note down the opposite effects of cellulite problems. By any name, cellulite throws the perfectly sane into a tizzy as winter pants and coats are doffed for revealing your summer and spring styles. Most of the people believe once they caught with cellulites then it is for forever and ignore its treatment. If you have cellulite-worry not! You are not alone as nearly 90% of women are suffering from this situation as well. Women, who are otherwise slender and fit, can also not escape from this situation. It often occurs in the buttocks and thigh areas as well as on arms, stomachs, and other common trouble spots, etc. Connective tissues can be weakened by hormones, lack of exercise and muscle tone, excess fat, and poor circulation, etc. (those which are affected by cellulite). It is seen that women tend to carry more fat around their hips and thighs in America. Almost 90% of women suffer from cellulitie skin problems whereas about 10% of men suffer from the same. I have also experienced the worst condition of cellulite. It caused less supportive connectivity to keep the tissue in place. Most of the people go for surgical treatments over and again as they cannot get rid of it permanently. This may eat up all your savings at once. That is why I am sharing my sort of treatment which I carried to get rid of the cellulite problem. I have tried a lot of methods and treatment once I got cellulite problem. I have carried weight lifting, eaten many fatty acid foods and done many other exercises. But all these methods did not give me any satisfactory results to reduce my face and cellulite. Then I tried body sculpting treatment from New Age Laser. The experience with it was amazing for me as after 2-3 sessions I was able to get rid of my fat problems. 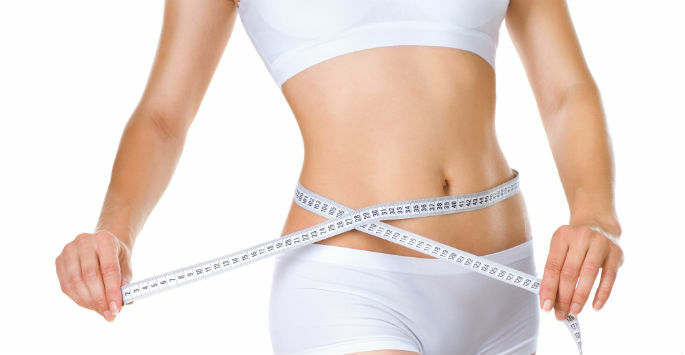 Their application of sculpting treatment on lower tummy, abdomen, and flanks has helped me in the reduction of unwanted fat or areas of convex distention. One session takes not more than 30 minutes and once the treatment gets over, you will feel extremely relaxed in multiple zones of your body. So, as per my recommendation, if you are looking for a permanent reduction of cellulite from your body, you can try New Age Laser for once. You will have satisfactory results from their ultimate treatments.